She has sung for ALTBalaji’s upcoming web series Broken, which stars Vikrant Massey and Harleen Sethi. Three original songs will add musical magic to the show, which is about two broken hearts that come together to fix each other. 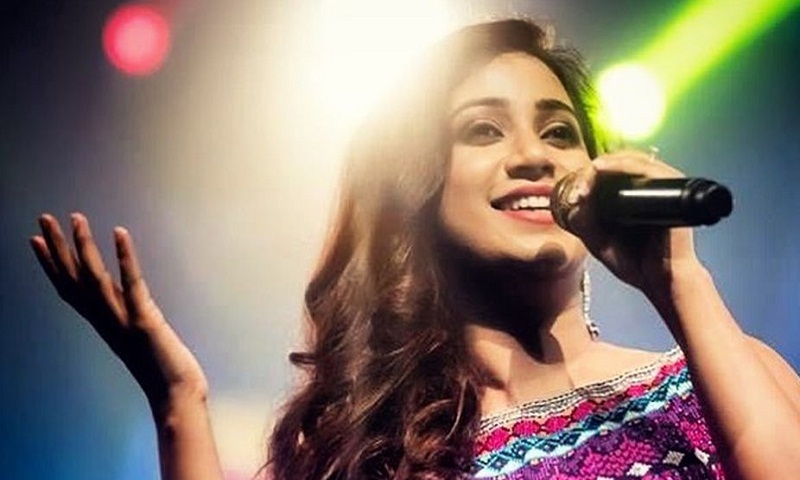 Shreya has sung the Yeh Kya Hua track, a duet between her and popular singer Dev Negi. It is penned by ace lyricist Amitabh Bhattacharya. While it takes the narration forward, it is also used as a background score of the show. “This is for the first time that I have sung for a web series and I had a wonderful time while recording this one. It’s a beautiful composition of the lilting melody which captures the story of the characters completely. It is beautifully written by Amitabh Bhattacharya and I am totally in love with this one,” Shreya said in a statement, reports Ians.